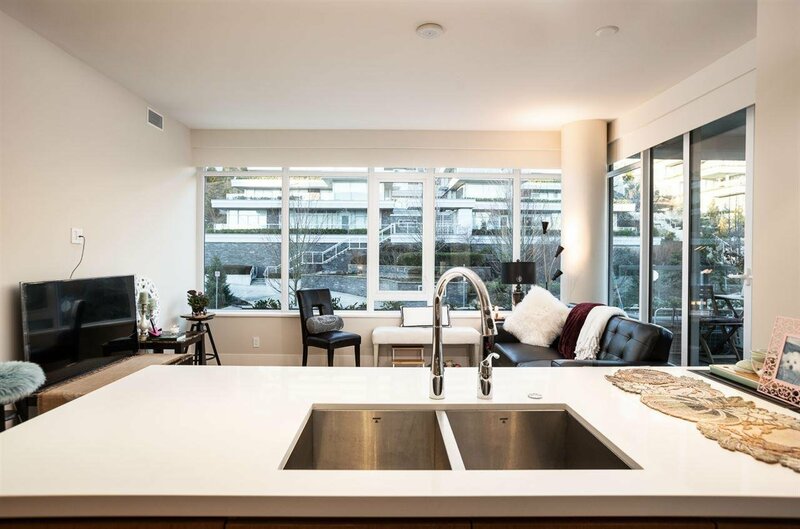 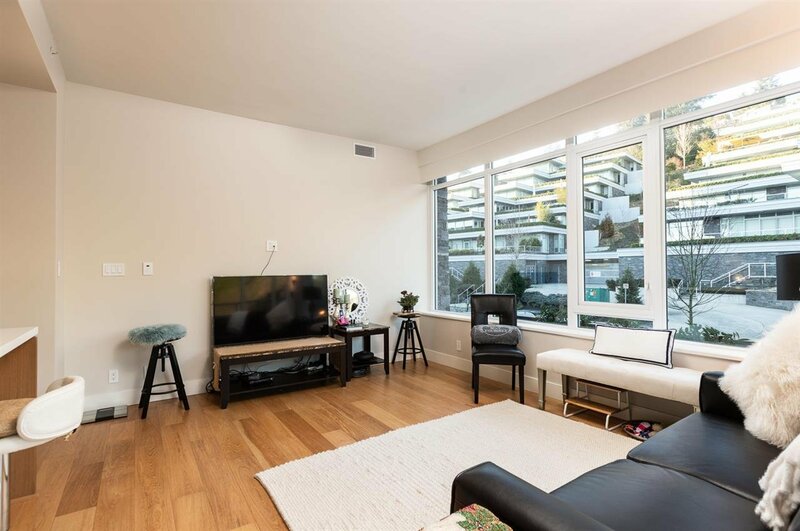 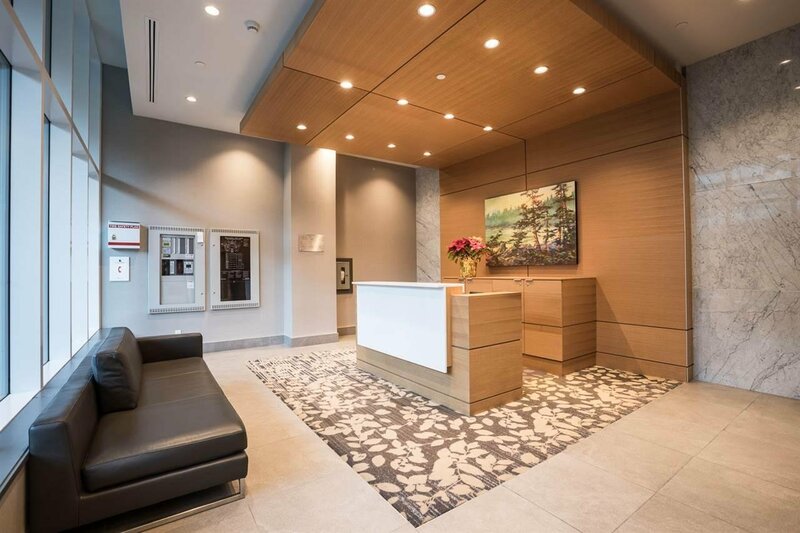 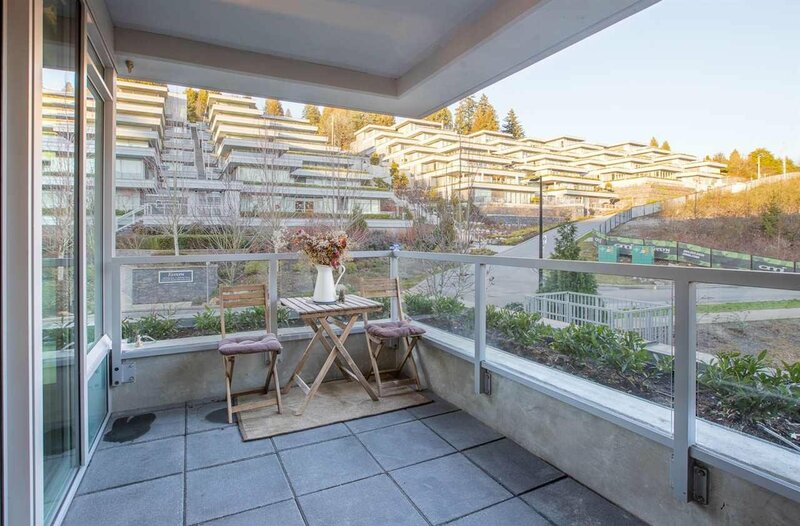 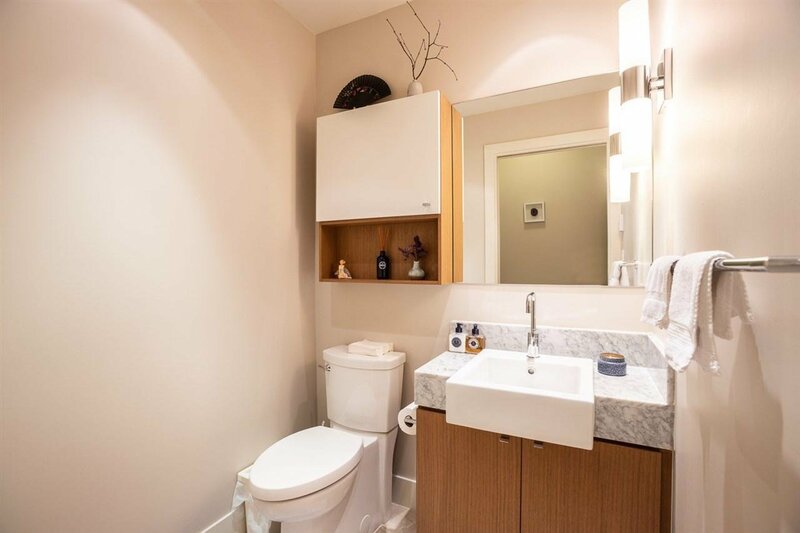 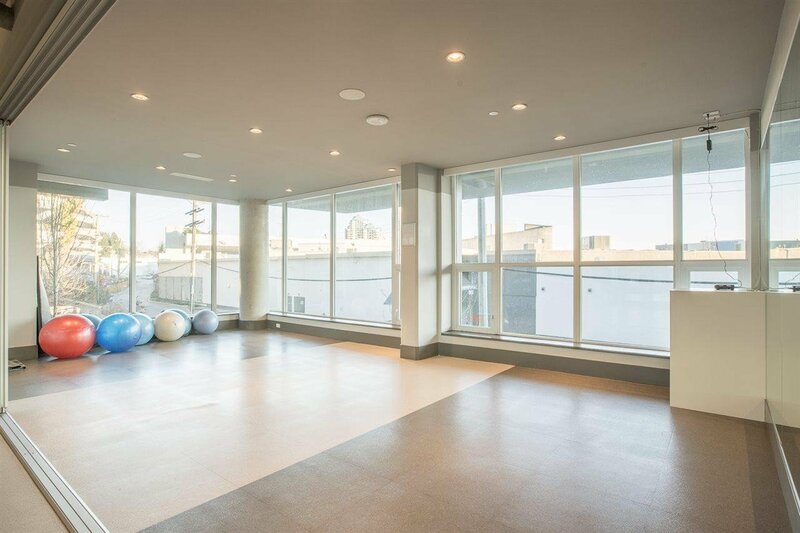 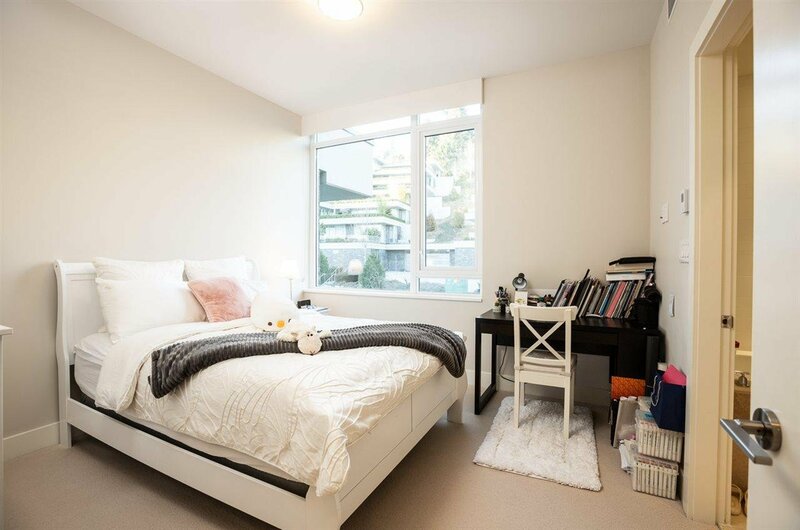 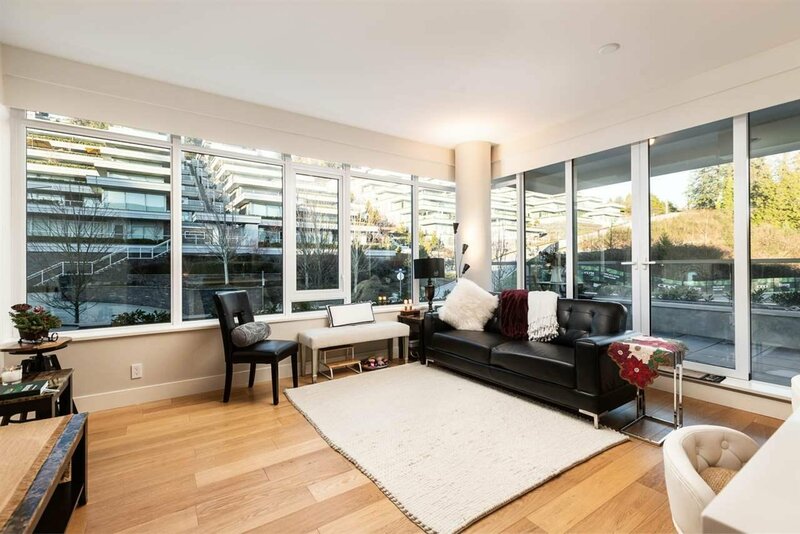 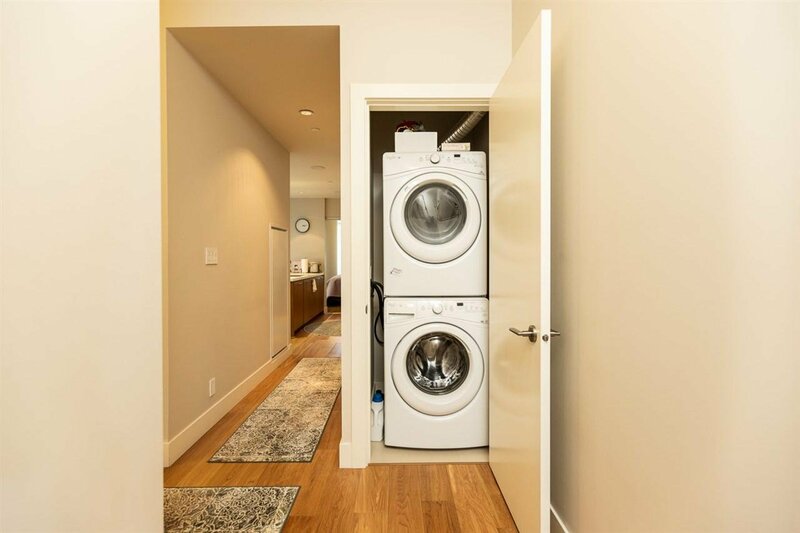 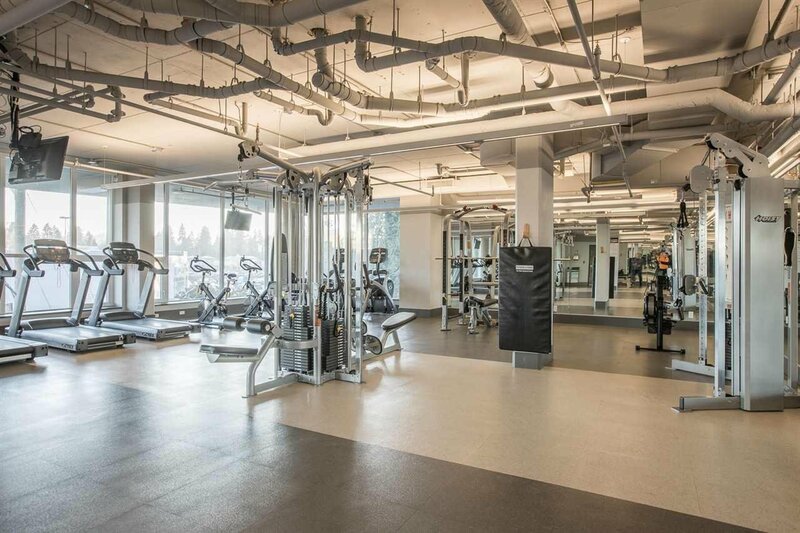 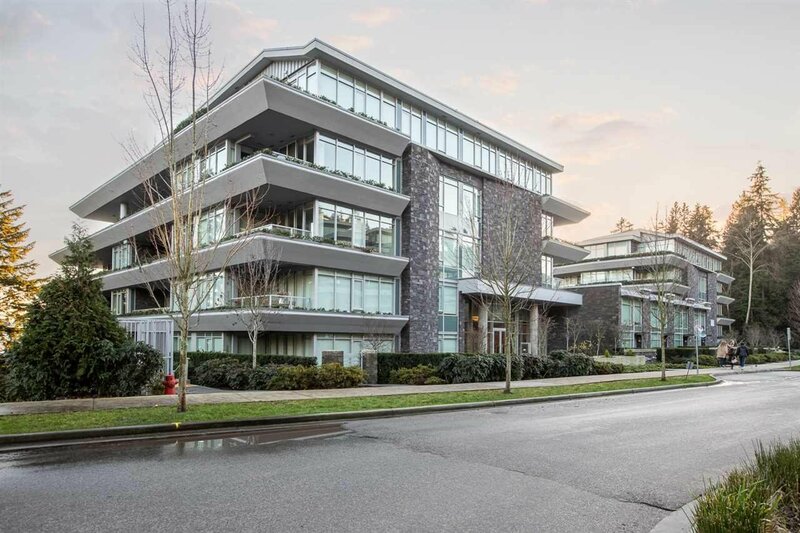 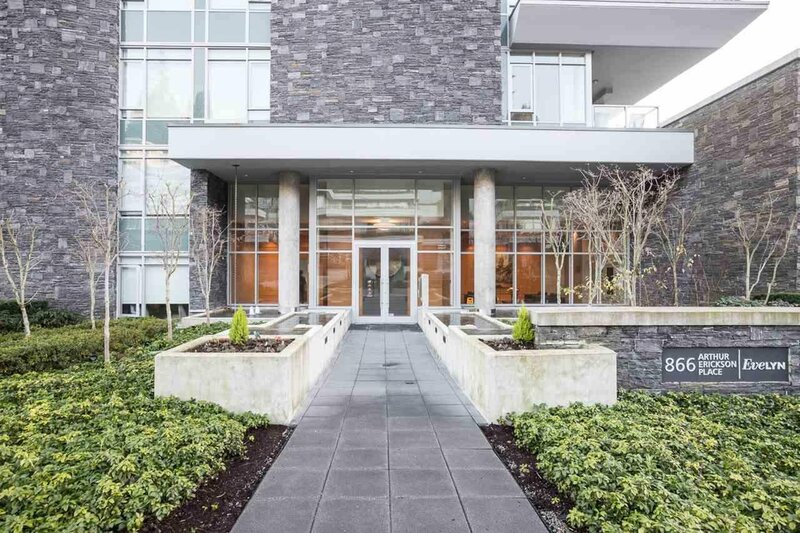 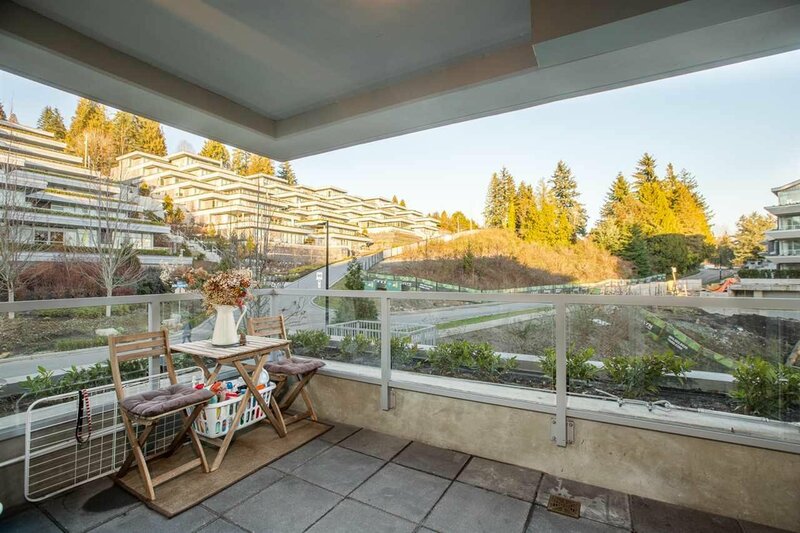 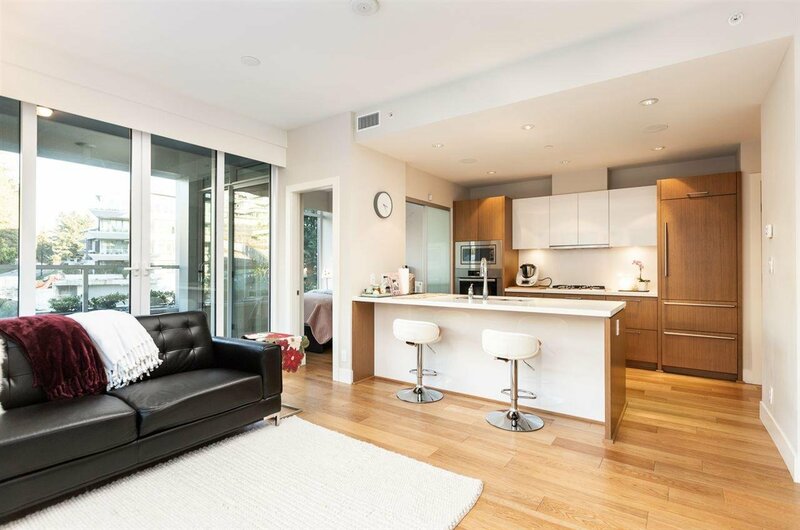 400 866 Arthur Erickson Place, West Vancouver - 1 bed, 2 baths - For Sale | Nas Abadi - Nu Stream Realty Inc.
Must not miss the one bedroom luxury condo in Evelyn community by award-winning Onni! 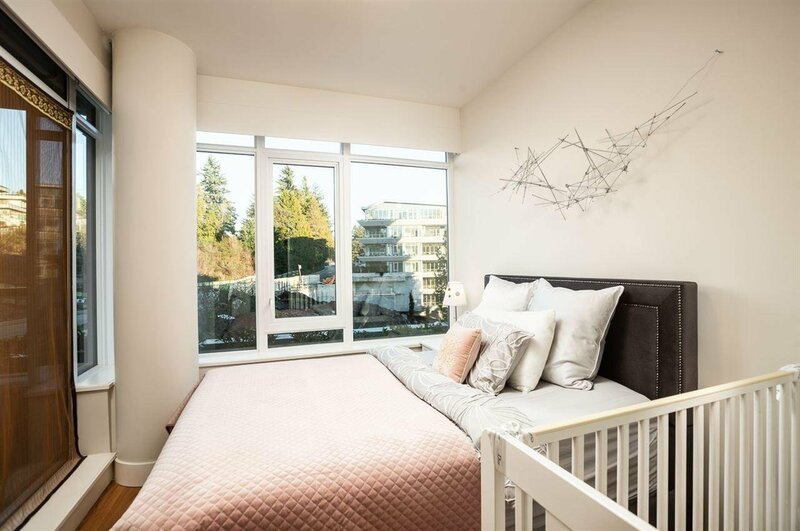 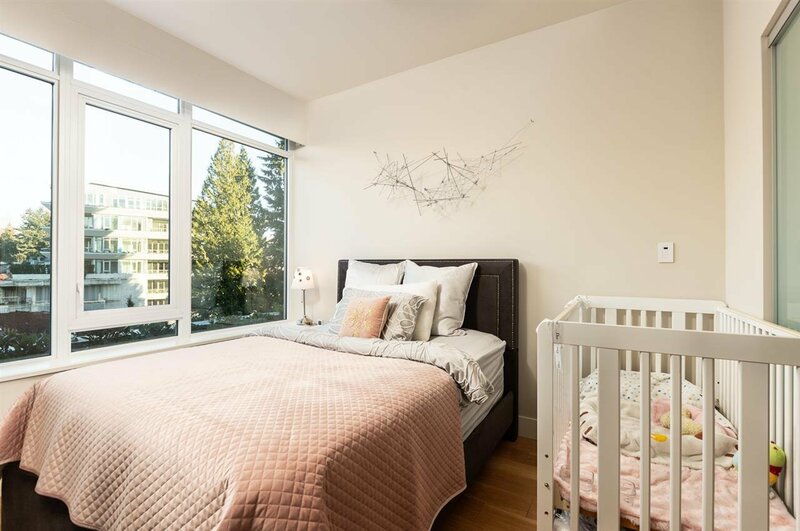 Park Royal Shopping Ctr and Ambleside Park within walking distance & close to transit access, Lions Gate Bridge, HWY 1 & HWY 99 and BC's best schools. 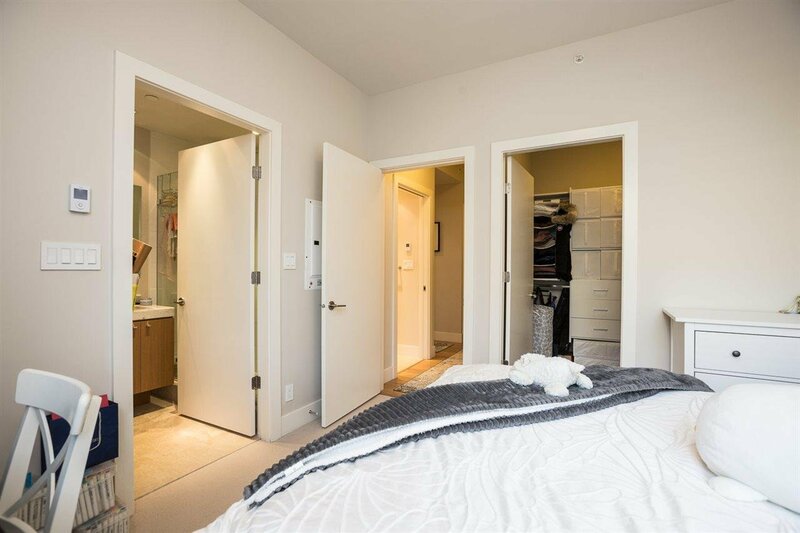 This is bright NE facing one bed+ one Large den CORNER unit. 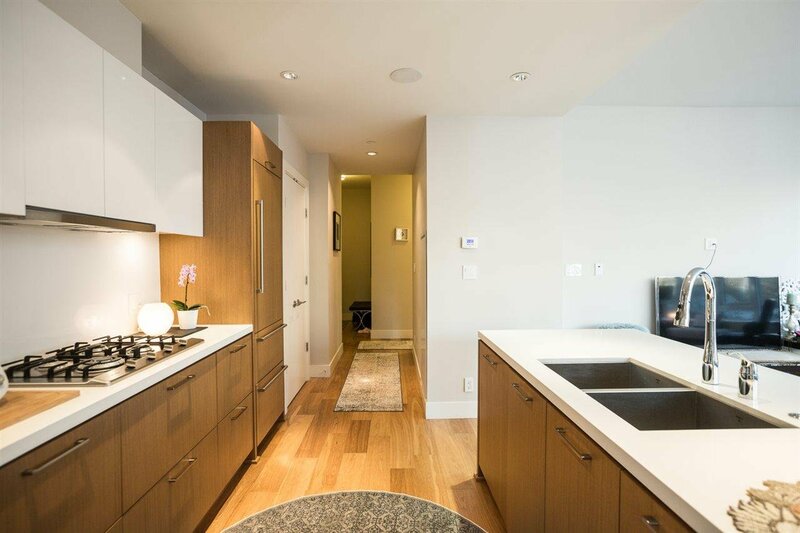 Interior features open-concept living, hardwood flooring, porcelain & travertine tile. 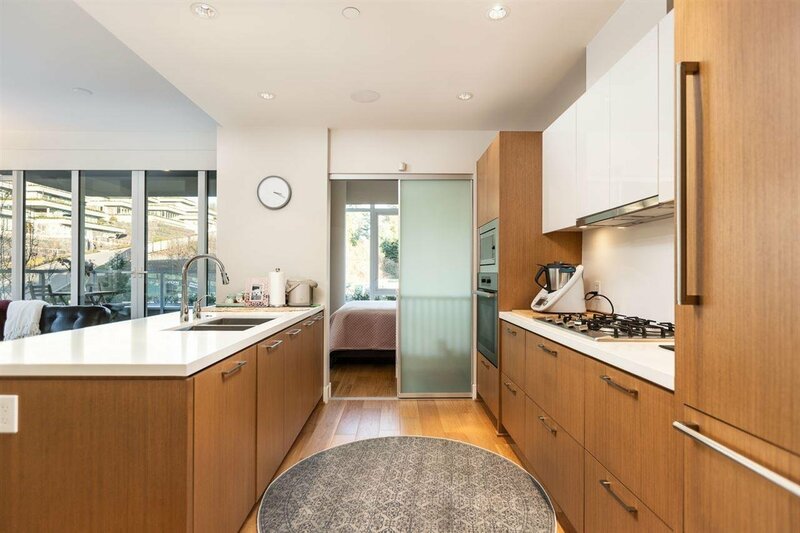 Electronic window drape, Gourmet kitchen boasts high-end appliances including Sub-Zero fridge, Miele gas cooktop & convection wall oven. 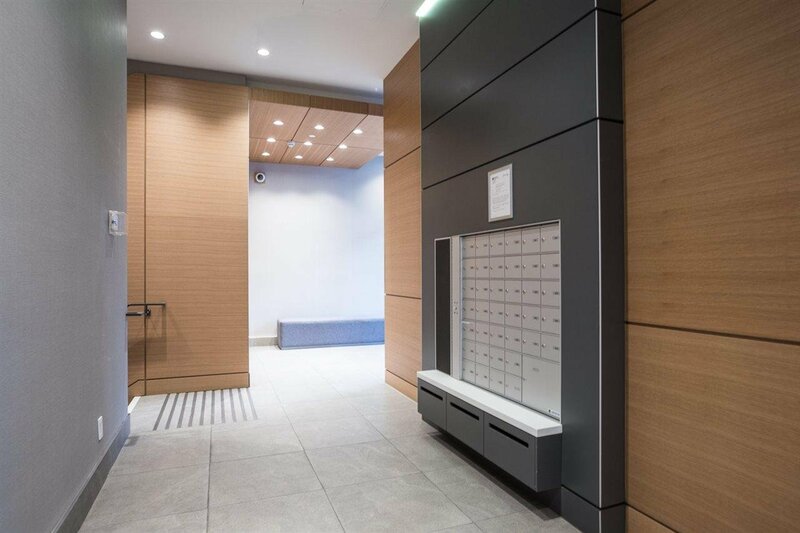 One parking stall next to elevator at level one and 2 extra large storage lockers at the same level.